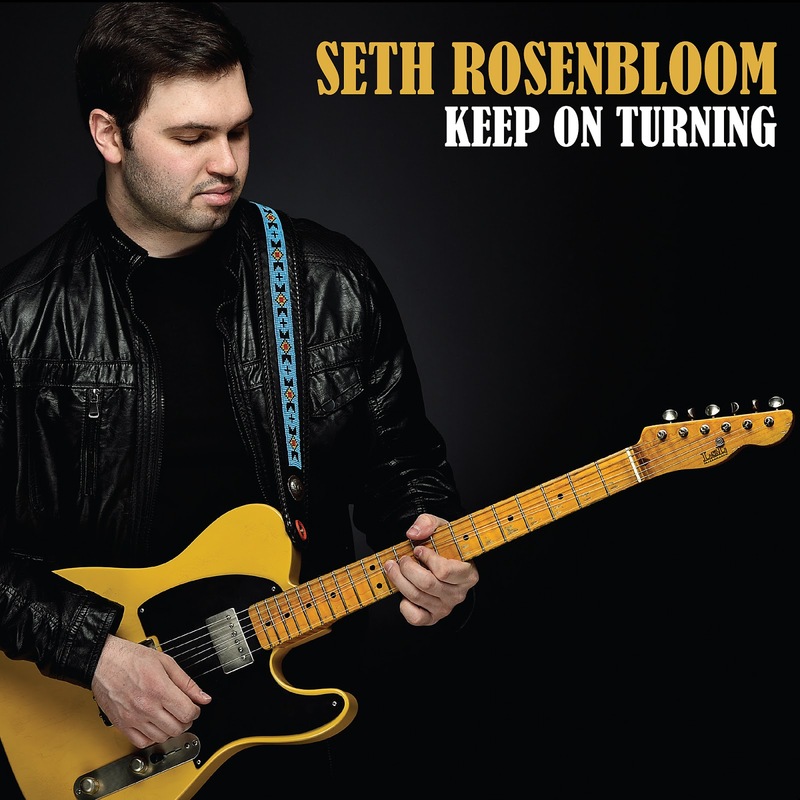 Throughout the album, Rosenbloom commands center stage, with able support from Travis Carlton on bass (Robben Ford, Scott Henderson), Scott Kinsey (Tribal Tech) on keys and Gary Novak (George Benson, Chick Corea) on drums. 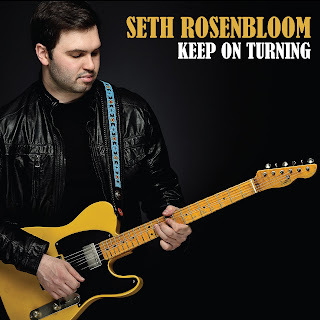 Produced by Josh Smith, a world renowned blues guitarist in his own right, Keep On Turning was recorded at Smith’s Flat V Studios in Reseda, California. Born into a musical family and raised in Waltham, Massachusetts, Rosenbloom began playing classical violin as a child and subsequently took up guitar at age eleven. Initially inspired by the music of Elvis and The Beatles, he earned a performance merit scholarship from Berklee College of Music by the time he was 16. Rosenbloom has further expanded his reputation by spending much of this year on the road as well, introducing himself to his newly enthusiastic audiences. Whether demonstrating his dazzling guitar riffs and stinging vibrato, or emoting with his soaring and sultry vocals, he brings a distinctive power and personality to each of his performances. Now, with the release of Keep On Turning, he underscores that ability to add several specific hues to the blues. Keep on Turning to be released by HOLMZ Music on January 18, 2019.